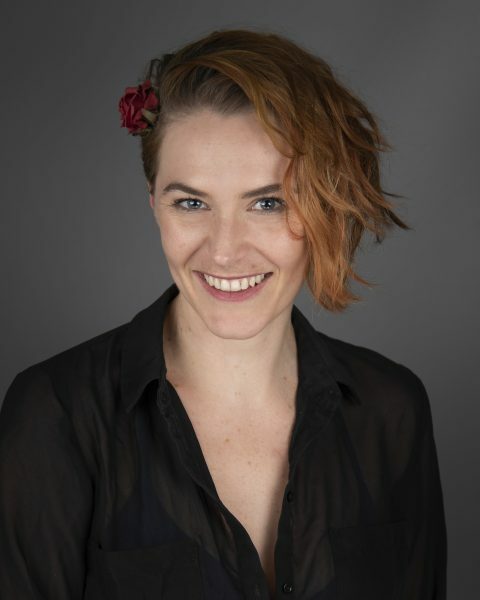 Since graduating from LAMDA’s Post Graduate Director’s course in 2014 Lucy has focused primarily on new writing, working across a wide range of projects, from intimate short plays to large scale immersive experiences, musicals, and devised pieces. During this time she has directed work by award winning playwrights Camilla Whitehill, John O’Donovan, Tristan Bernays, Milly Thomas, Isley Lynn, and Susie Sillett, among others. 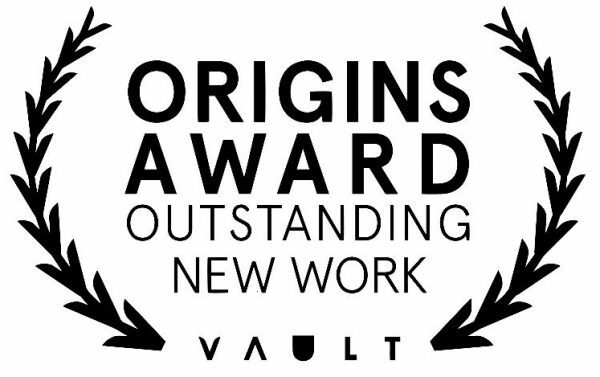 Lucy was recently named Number 1 on The Stage’s Top Talents To Watch from VAULT Festival 2018, which stated that, "Her direction is simple, but acutely sensitive to the shifting energy of the writing. Evident but never overbearing." Lucy's breakout show from VAULT 2018, A HUNDRED WORDS FOR SNOW, by Tatty Hennessy, is transferring to the West End in March 2019, with performances at Trafalgar Studios from March 5th-30th. Tickets can be found HERE.